Chess is more than a game. 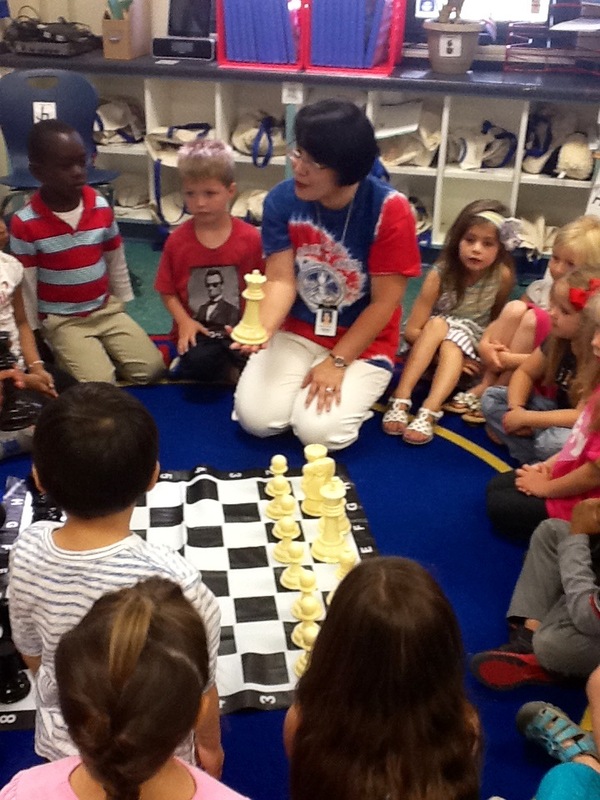 Chess develops critical thinking, problem solving, and reasoning. Chess prepares children not only to win, but also to lose. Chess prepares children for life. 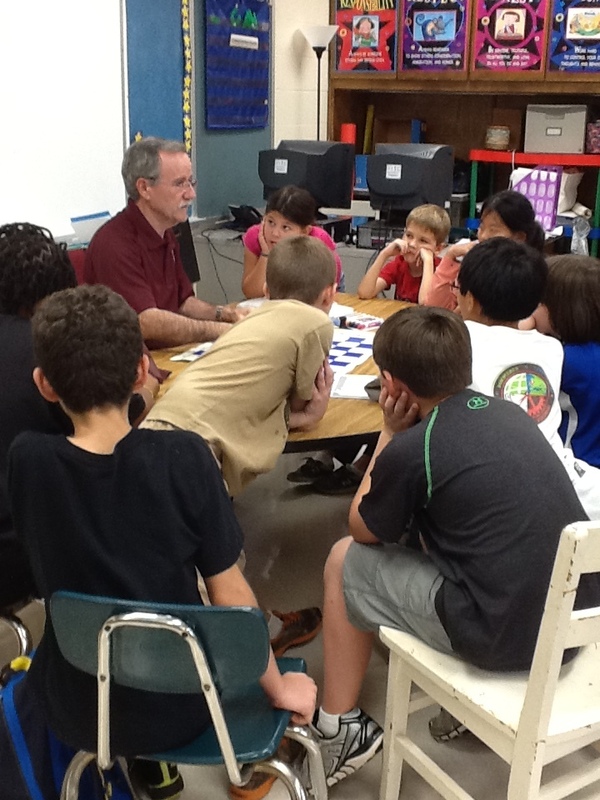 Here are examples of how Chess occurs in Madison City Schools throughout the day. Saying hello to students in China via SKYPE. 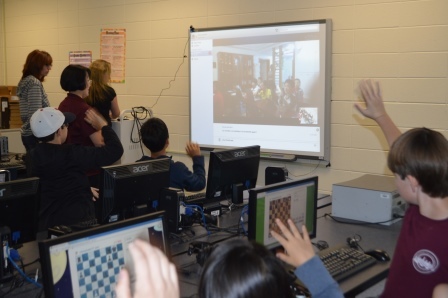 Playing a match online with students from China. 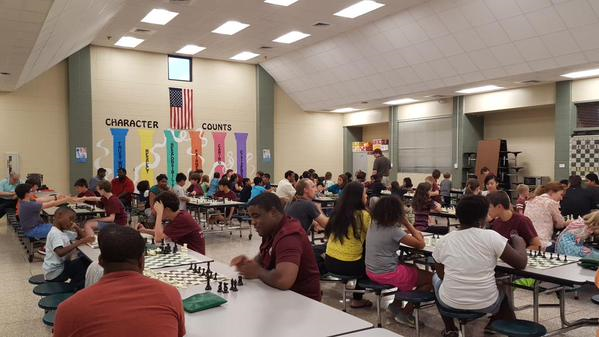 Learn to Play Chess Night at Madison Elementary. 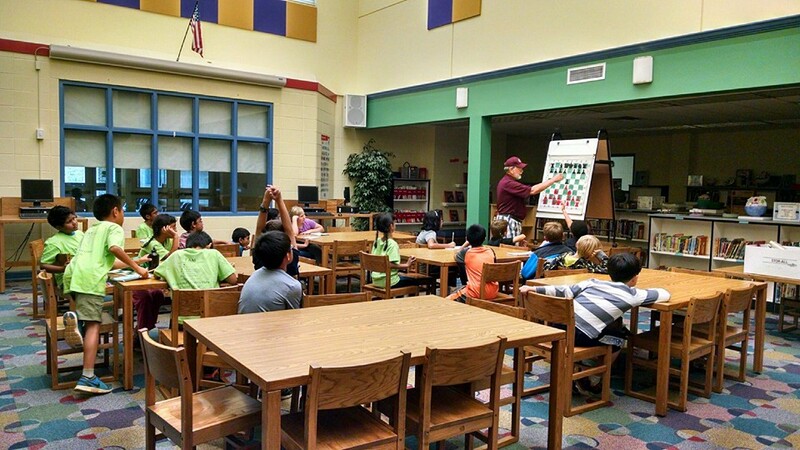 Chess Team practice at Columbia Elementary. Chess Team practice at Rainbow Elementary. 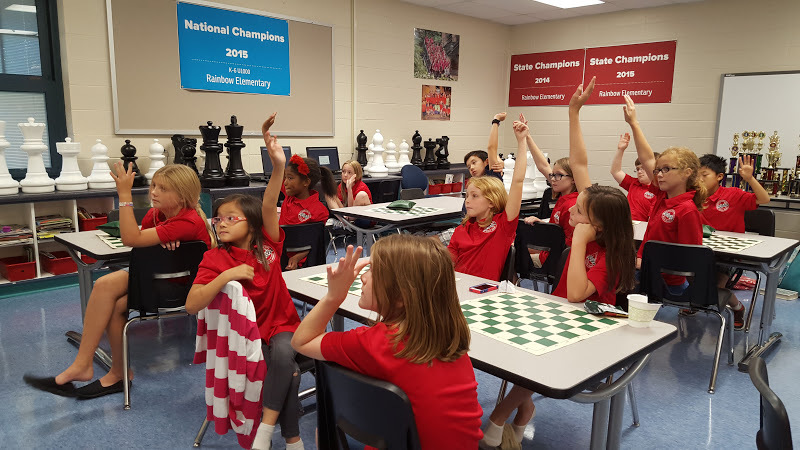 Chess Team practice at West Madison Elementary. 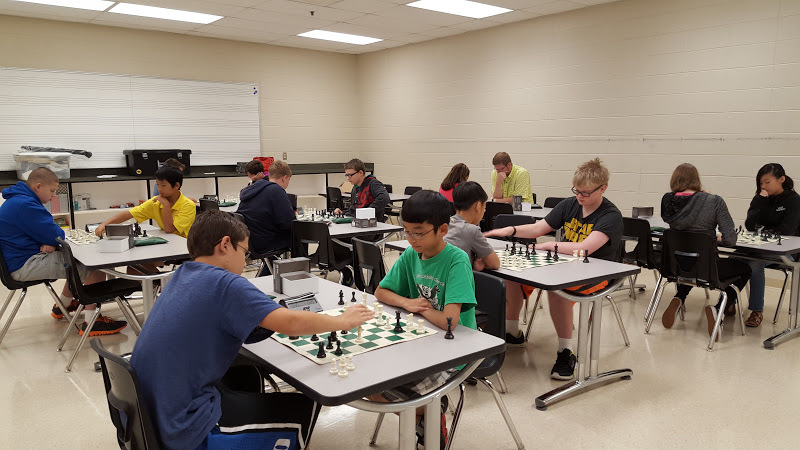 Competition Chess Elective Class in Middle School. 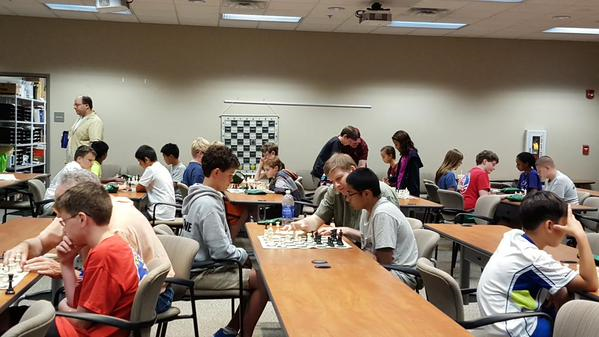 LMS and DMS Chess Teams practicing at Central Office. 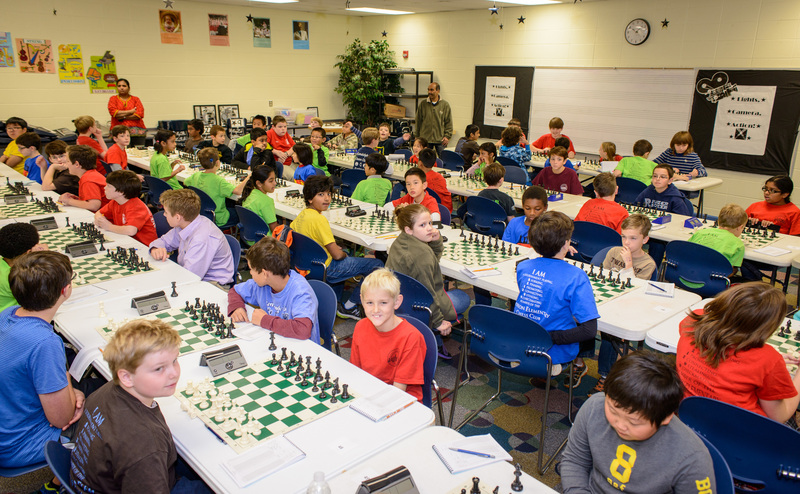 Queen's Quest Chess Tournament in Madison occurs every year in November.